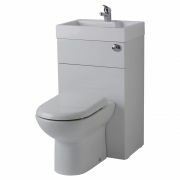 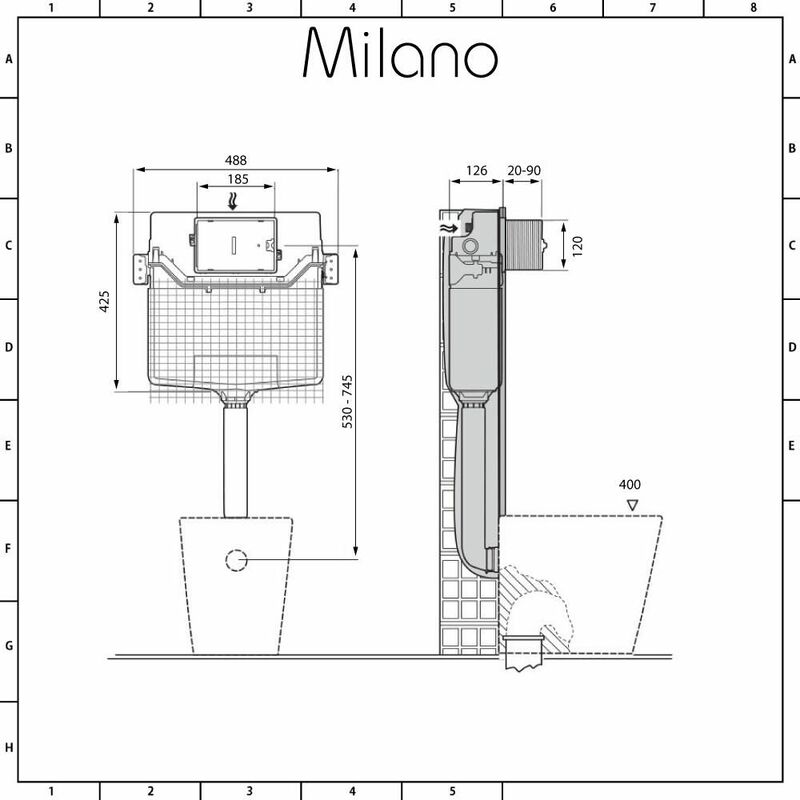 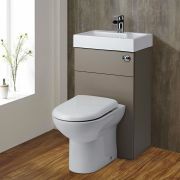 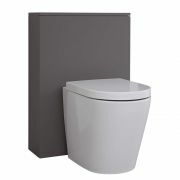 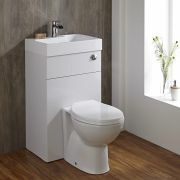 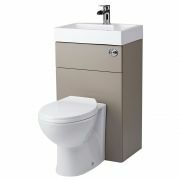 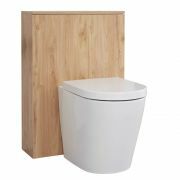 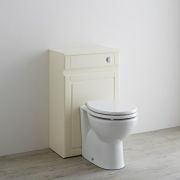 The Milano concealed cistern is an essential item for your back to wall toilet installation. 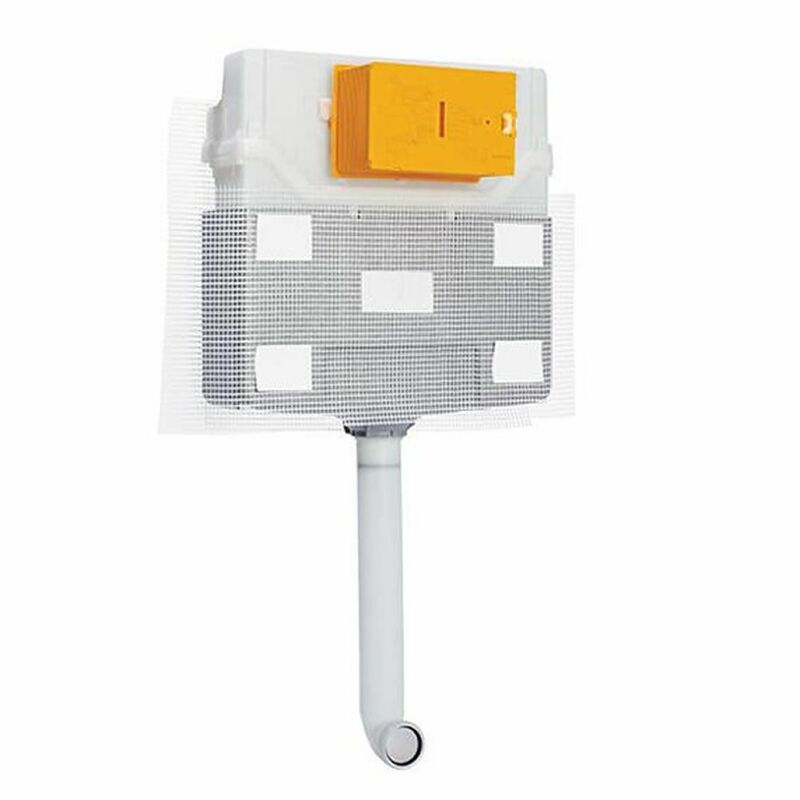 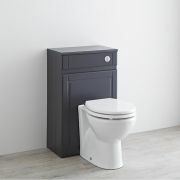 Suitable for wall installation only and supplied with a wall fixing kit, this concealed cistern features a water-saving 6/3 litre flush and is fully insulated against condensation. 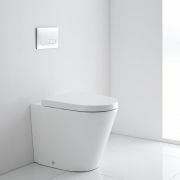 Combine with one of the stylish Milano flush plates to complete the look. 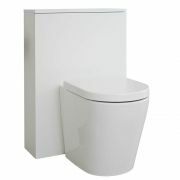 Please note: flush plate not supplied - please see our recommended essential products above.